Located in Dallas, Texas, The Nacol Law Firm PC is board certified by the Texas Board of Legal Specialization. 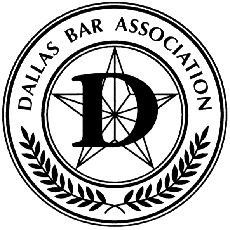 Our law firm offers legal services for clients throughout the Dallas–Fort Worth Metroplex. 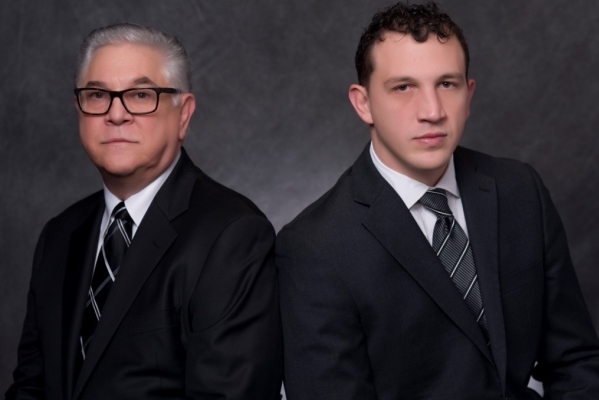 As a full service boutique firm, we focus our work on a broad scope of business transactions and civil and commercial litigation and strive to resolve disputes related to divorce, custody and all areas of family law, contracts, , probate and will contests, and real estate litigation. The Nacol Law firm PC has over 3 decades of legal experience with in-depth knowledge of the local judiciary and court system. Our firm is renowned for our work in litigation, mediation and negotiations and we are deeply committed to the vigorous protection of our clients’ legal rights and providing effective solutions to their problems. Listed in the Martindale-Hubbell Bar Register of Preeminent Lawyers, The Nacol Law Firm PC is among select peer-rated law firms recognized for the highest level of professionalism, integrity and ethics. The Nacol Law Firm PC has represented clients in Texas state and federal courts, including the 5th Circuit U.S. Court of Appeals, U.S. District Court Northern District of Texas, U.S. District Court Eastern District of Texas, U.S. District Court Western District of Texas, Southern District of Texas and the U.S. Supreme Court.